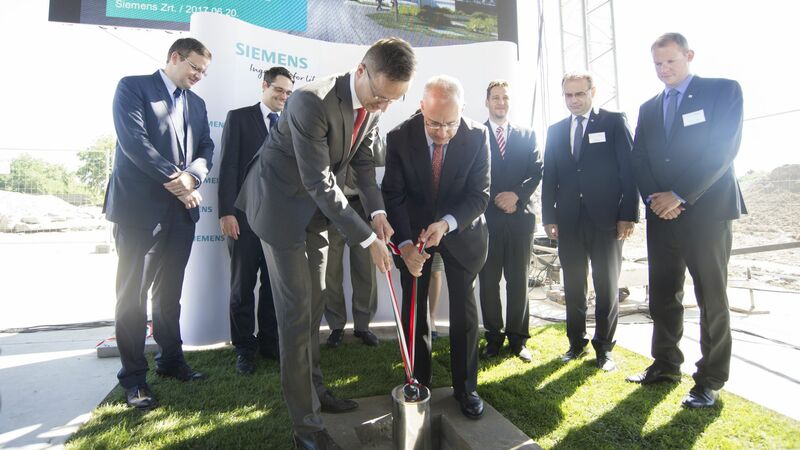 Siemens Power and Gas extends its product portfolio in Hungary by starting up the high-tech manufacturing of hot-side turbine blades. As part of the EUR 32 million worth expansion creating at least 150 high added-value jobs, construction of a 10,000 square-metres manufacturing hall has just started with the foundation-stone laying ceremony in Budapest. The Hungarian Investment Promotion Agency (HIPA) supported the implementation of the project by providing professional assistance throughout the whole decision-making process. Siemens AG is one of the world's leading technological giants. With a history looking back on more than 165 years, the German corporation is providing standards and expertise in power generation, digitisation as applied in the production, transmission and the effective utilisation of the energy of the future. As a multinational company with a presence in 200 countries worldwide, Siemens employs about 350,000 persons in total. Its significance is well-demonstrated by the fact that every fifth megawatt produced globally is generated by Siemens technology. In Hungary, the presence of Siemens' technology reaches back to 1887, when the first electric tramway line was constructed in Budapest. 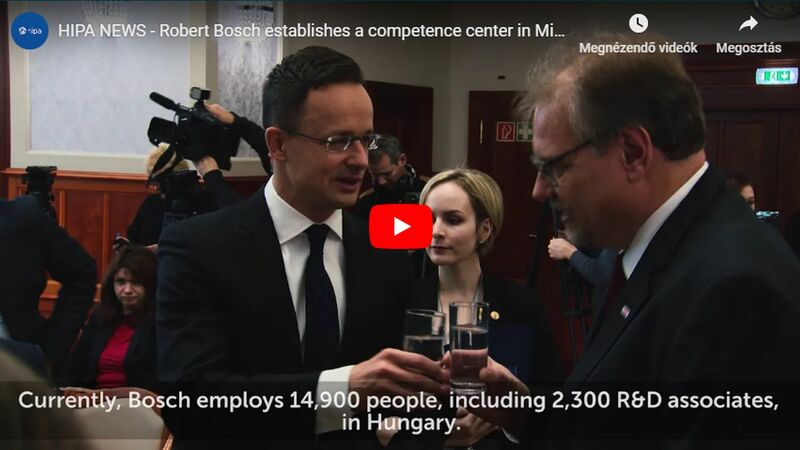 The Hungarian Siemens group includes Siemens Zrt., Siemens Healthcare Kft., Siemens Wind Power Kft., and evosoft Hungary Kft. The Group's fields of activities include the energy industry, infrastructure development, manufacturing, and healthcare. They undertake the implementation of multi-faceted comprehensive projects, provide sales, application and support services of Siemens products. 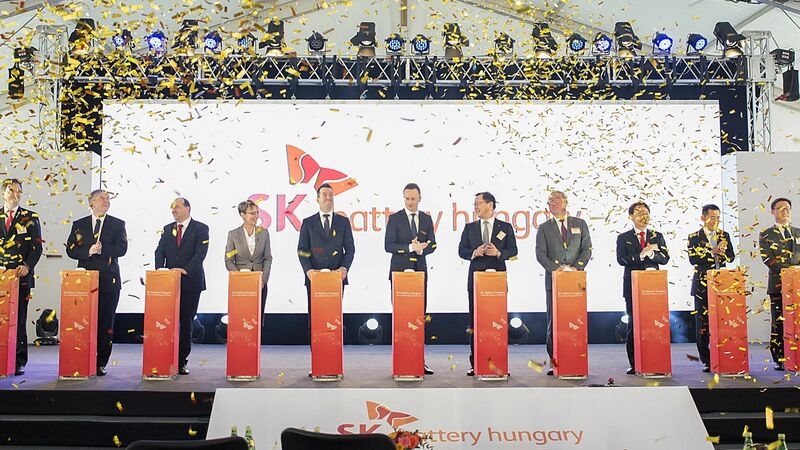 The subsidiaries belonging to the Group have around 3000 employees in Hungary. Building on the skills and proficiency of our human capital, Siemens is now introducing the production of a new generation of turbine blades in its Power and Gas manufacturing plant in Budapest. Due to the new project, the number of employees at the plant will be increased by 150 highly qualified engineers and operators, reaching a total number of 700 employees. As a part of the investment, the current manufacturing hall has been expanded by 2,500 square-metres, while the new 10,000 square-metre hall is under construction, where production is expected to begin in autumn 2019. 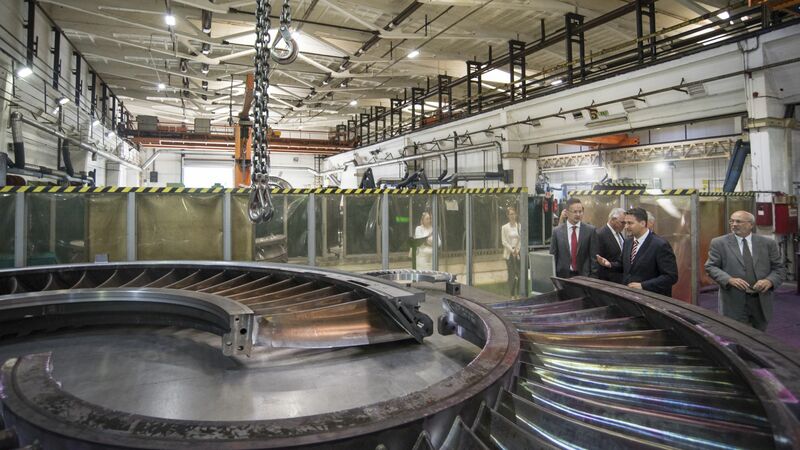 As a result of continuous investments and expansion of the business portfolio, the Budapest plant has now become the biggest turbine blade manufacturer in Europe, and it developed into the global competence centre of Siemens. The plant produces turbine blades and other components for gas and steam turbines to be fully exported to foreign markets.